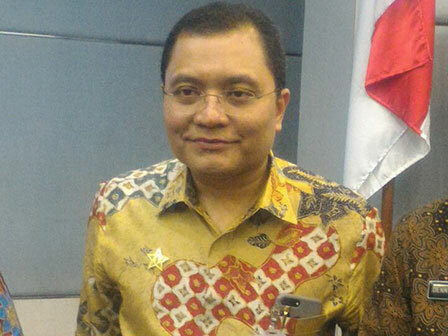 It is noted that Jakarta Investment and One-Stop Integrated Service (PTSP) Dept. issues 13,000 permit files every day.
" We're targeting the level of community satisfaction to hit 98 percent"
According to Edy Junaedi, Head of Jakarta Investment and PTSP Dept., those 13,000 permit files are issued by 316 service points through the PTSP service offices belong to the urban village, sub-district, sub-dept. and dept. "Every day we issue 13,000 permits," he expressed, Saturday (4/28). He adds the issuance service is dominated by the business permits (SIUP) and registration certificates (TDP) whereby it can hit 20 percent every day. The number of permit files issued is an indication of the higher level of public awareness to comply with regulations and increased trust and satisfaction of the PTSP officer services. "We're targeting the level of community satisfaction to hit 98 percent," he stressed.